Andropov’s delusions combine to bring the world to the brink of nuclear war; closer to destruction than even the Cuban missile crisis. Agent Bob Steck perceives the signs of impending disaster while working on a joint CIA – MI6 operation. The date is set for a first strike. 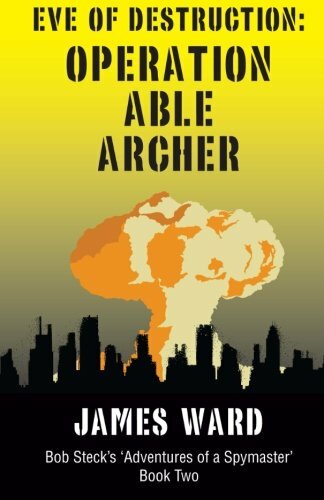 Can he uncover enough evidence and prevent nuclear holocaust?